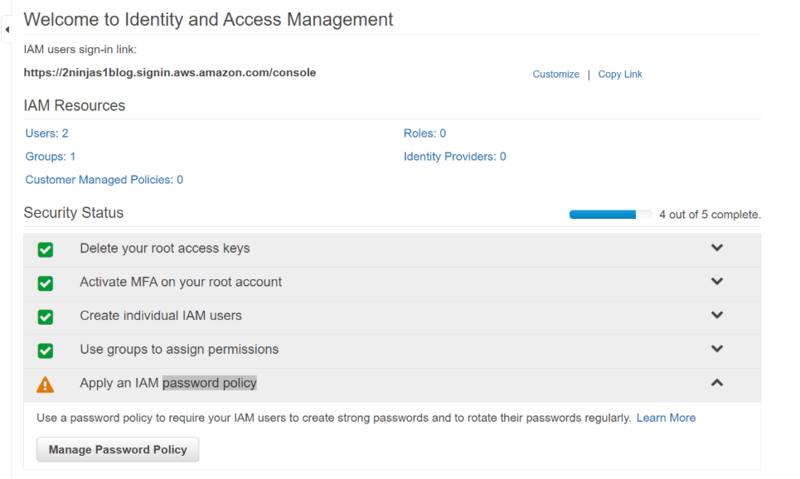 Amazon’s Identity and Access Management or IAM as commonly referred to gives centralized control to your AWS account. 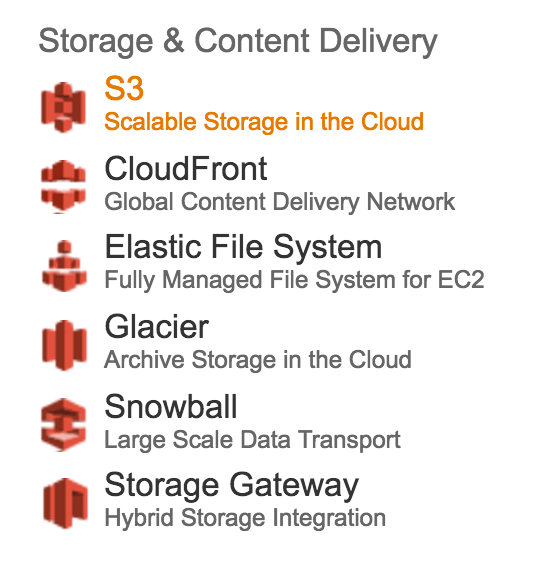 Not only can you give shared access with role based permissions you can also provide temporary access to users. 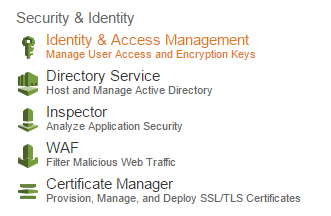 Like Active Directory, you can set up a password rotation policy, length and complexity. There is an option for added security with multifactor authentication through providers like Google. 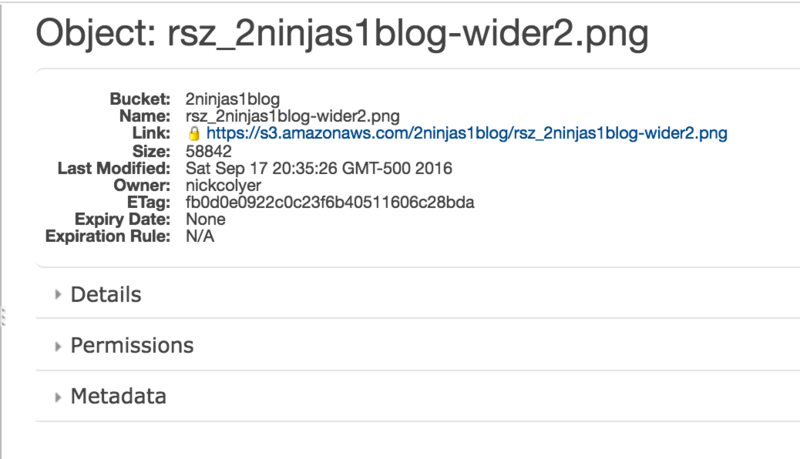 When creating your console link you have to remember it is a global DNS name space. What you choose may already be in use. Also your users, groups, roles etc are not region specific. They are shared globally. 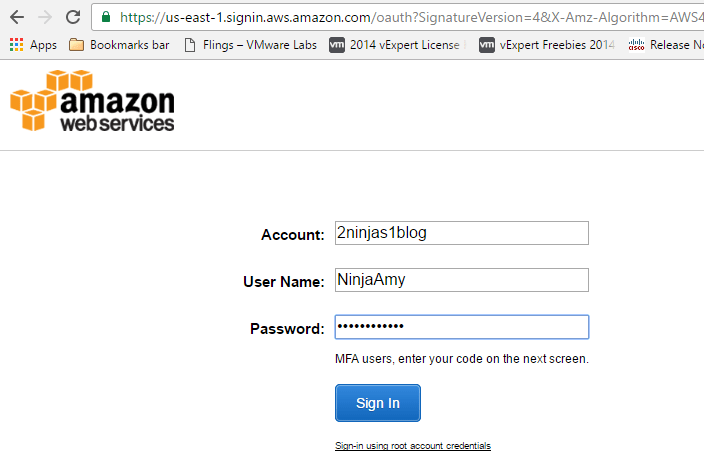 Here I created 2ninjas1blog by clicking on customize next to my IAM link. There are now 5 steps to complete your setup. You’ll see the root access keys are already deleted. You can select Virtual or Hardware, here I selected Virtual. 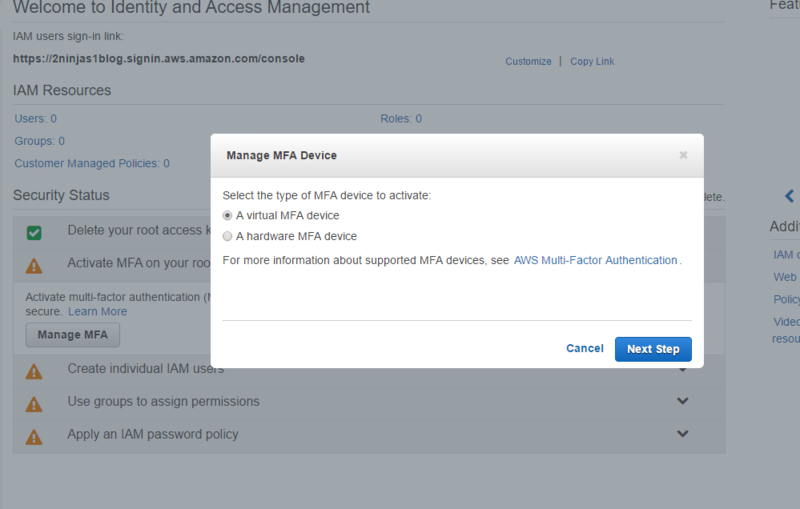 There is a link from Amazon showing supported MFA devices. The Google Authenticator on your smartphone works well and is easy for this demonstration. 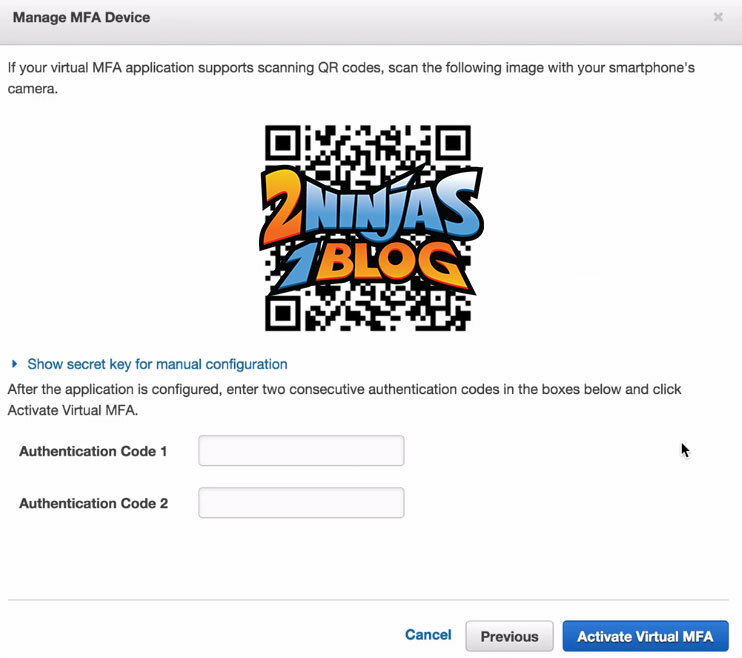 You will now get a message that the MFA device was successfully associated. Click Create New Users. Remember by default users will not have access until permissions are granted to them. Here I create our 2 users and click on generate an access key for each user. This is very important to save because you cannot obtain it later. This will prompt a download of the credentials after we create a password. The next screen shows the Access Key ID and Secret Access Key. 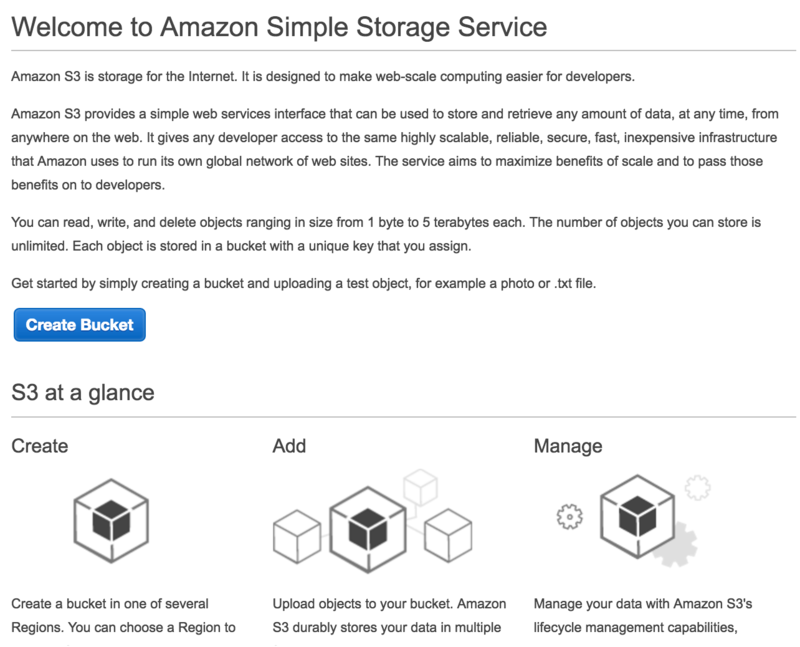 These can be used for CLI to directly interact with the AWS console. You can download the credentials and put them in a safe place because this will be the only chance you get. Below is an example user to show the screen. Here are both accounts but no password is assigned to either one. Here you can have an auto-generated password and set if you want the user to reset their password at login. 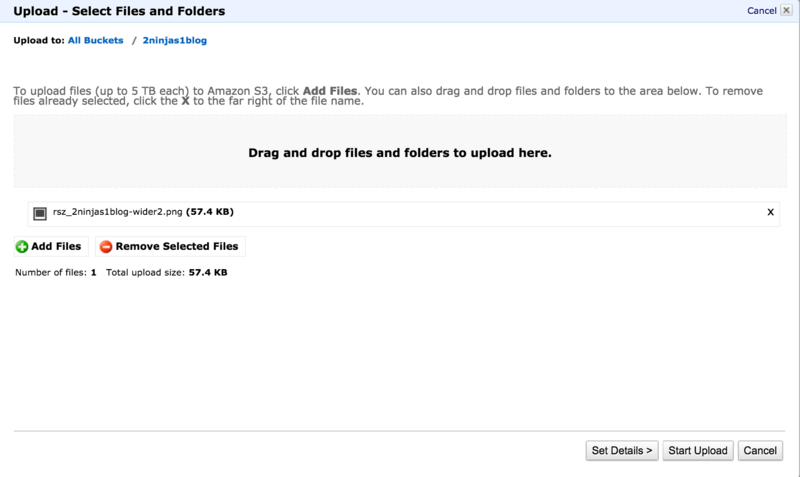 Credentials in a form of a csv file can be downloaded and should be kept in a safe place. 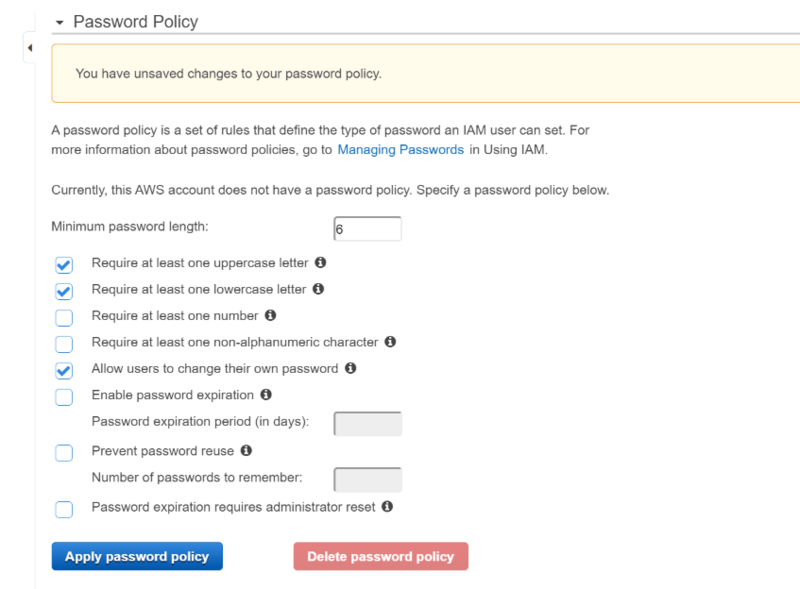 Now these logins are useless without permissions assigned. 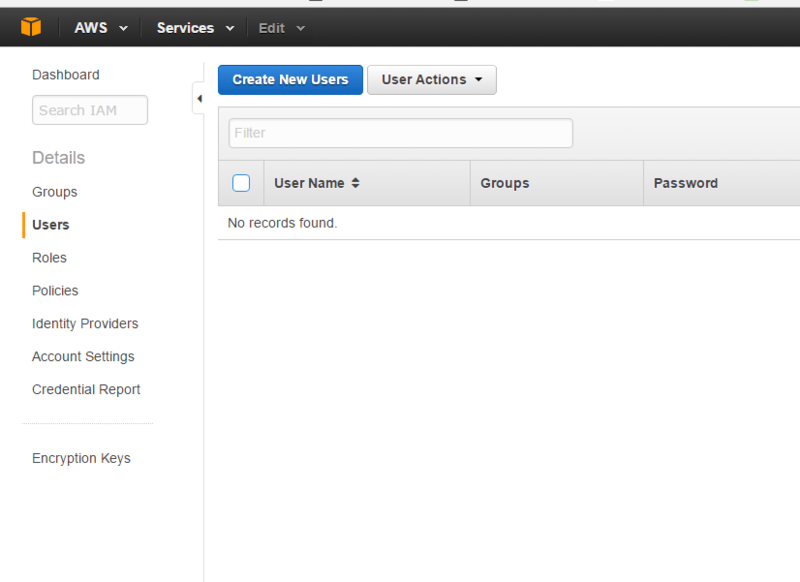 You can assign them directly to a user account but it’s best practice to create a group and assign users to the gorup. 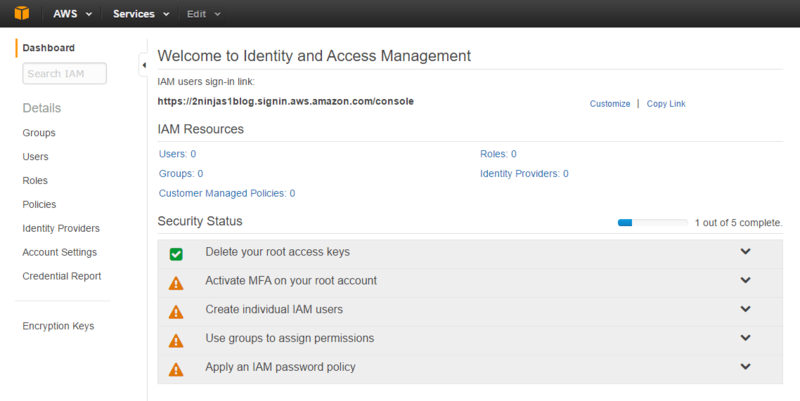 Now we are on the 4th task of our IAM console, Use groups to assign permissions. Now I can add my 2 users to my new Administrator group. 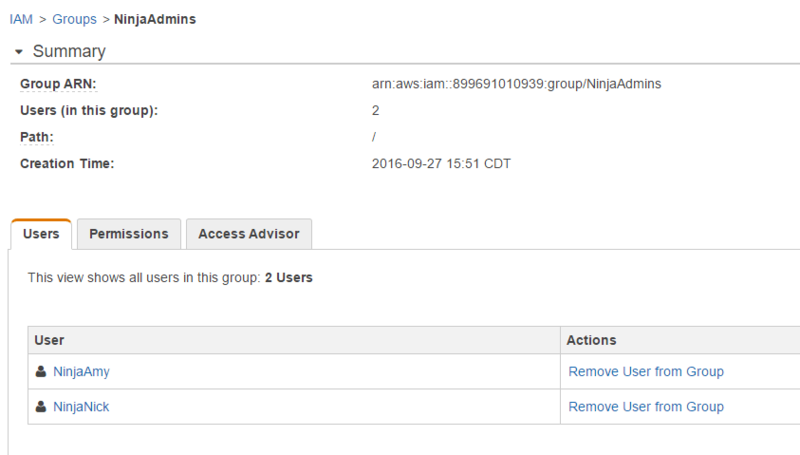 By going to Groups on my dashboard, click the check box next to NinjaAdmins and under Group Actions select Add Users to Group. Apply your password policy and you will see you are now finished setting up IAM. On the top right, you can see NinjaAmy in lieu of root. This completes Part 1 of IAM. Part 2 will go deeper into the roles and policies.